On 21 October, defence agent Vipin Khanna was named as the key beneficiary by the Central Bureau of Investigation (CBI), in the FIR lodged in the 2008 Embraer aircraft purchase deal. According to the FIR, Vipin Khanna is accused of receiving and distributing bribe money in the mega aircraft deal which was signed during the Manmohan Singh led-UPA regime in 2008. 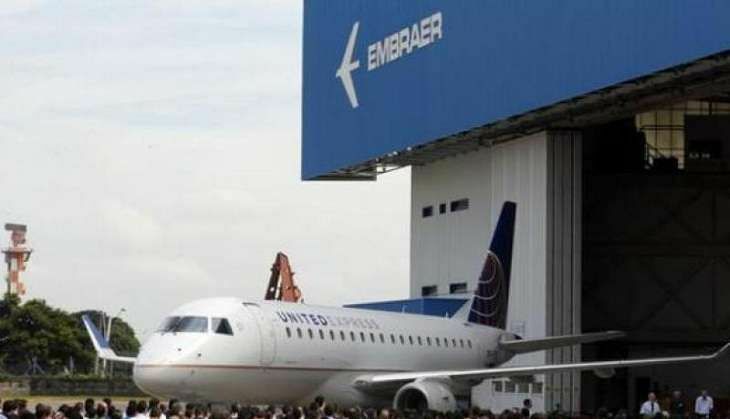 A joint US-Brazil investigation into Embraer, has uncovered a bribery case leading to a deal signed between the company and DRDO in 2008 for three aircraft equipped with indigenous radars for AEW&C (airborne early warning and control systems). Embraer also sold VVIP executive jets to the Indian Air Force. This deal is also likely to come under a probe. The company has been under the scanner of the United States Justice Department since 2010 after a contract with the Dominican Republic raised suspicions.